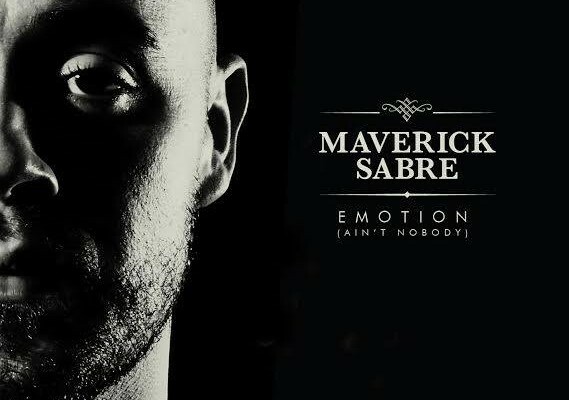 ‘Emotion‘ (Ain’t Nobody) is officially going to be Maverick Sabre’s first single to be released from his brand new second album. Single release date for ‘EMOTION’ July 20th 2014. This entry was posted in Reviews and tagged Breathe, chaka khan, Emotion, Emotion (aint nobody), Maverick Sabre. Bookmark the permalink.